Now the streaming giant can finally bring its vision of becoming a “two-sided marketplace” to life — just not for music first. In June 2018, after voicing ambitions to become “the R&D department for the entire music industry,” Spotify began offering select managers six-figure advances to license their artists’ music directly to the platform without any third-party help. Shortly thereafter, the publicly-traded streaming company launched a beta version of its direct-upload tool for a wider base of unsigned artists in the U.S. — then announced a “passive minority investment” in DistroKid that would allow artists to use Spotify’s upload functionality to release their music on other streaming services as well. On Wednesday, Spotify announced its strategic acquisitions of Gimlet Media and Anchor, two of the podcast industry’s largest production houses and distribution tools, respectively. Gimlet — home to popular shows such as Reply All, StartUp and Spotify exclusives Crimetown and Mogul — previously called itself the “HBO of audio,” and will be sold to Spotify for a reported price of around $230 million. Anchor claims that it powers 40 percent of new podcasts entering the market and accounted for 15 billion hours of audio content on Spotify in Q4 2018. In fact, Spotify’s new dual status as an owner of competitive IP who also services outside clients through an “independent” distribution tool — and, subsequently, gets their data — directly parallels major-label business models. Universal services outside labels through wholly-owned indie distribution company Caroline; Sony Music does the same with The Orchard; Warner Music not only owns indie services company ADA Worldwide, but also launched a free distribution tool aimed at DIY artists called Level Music in May 2018, to compete with the likes of CD Baby, TuneCore and DistroKid. Nonetheless, Spotify has become an undeniable competitor in an ecosystem historically understood to be monopolized by one behemoth — namely, Apple. 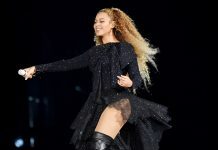 Ever since 2017, Spotify has been trying to own a stake in all parts of the music value chain beyond digital consumption alone — including acquiring cloud-based recording studio Soundtrap and launching live tours for flagship playlist brands like RapCaviar and Who We Be, in addition to signing direct licensing and distribution deals with unsigned acts. Now that Spotify owns Anchor, it can finally bring its vision of becoming a “two-sided marketplace” to life — just not for music first. Brands typically pay higher CPMs for podcast placements compared to other digital ad formats; as MIDiA Research analyst Georgia Meyer notes, “podcast sponsorship is the new Instagram influencer marketing,” as it caters to niche, highly-engaged audiences. Notably, Spotify will be a direct beneficiary of these sponsorship dollars — particularly in the case of Gimlet’s high-production slate of shows — whereas Instagram influencers’ sponsorship transactions happen off-platform. “People still spend over two hours a day listening to radio — and we want to bring that radio listening to Spotify, where we can deepen engagement and create value in new ways,” Ek wrote in a statement on the company’s website. 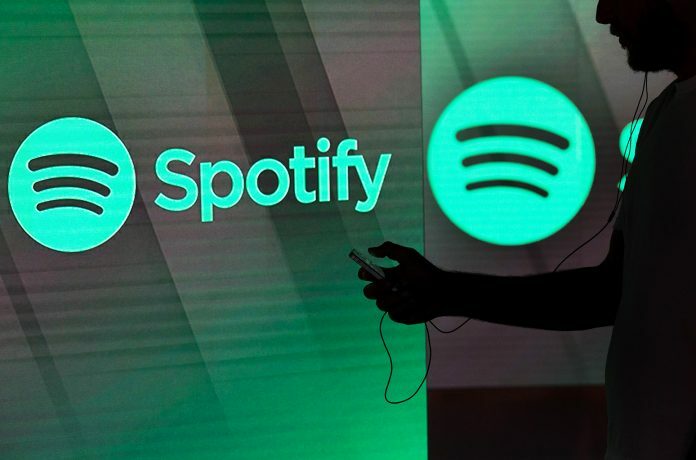 A triple threat may arrive when Spotify integrates music and podcasts into its upcoming voice-controlled hardware device, potentially giving the company a concrete advantage in music streaming services’ ongoing battle for the car and the home.